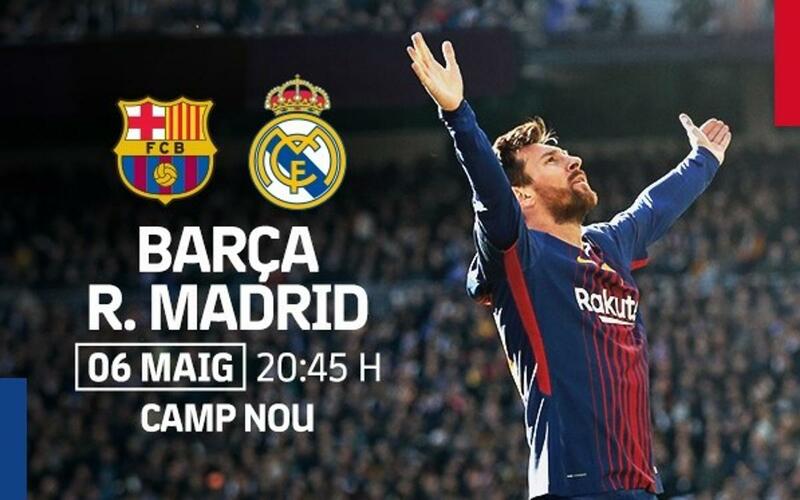 On Wedneday 2 May at 11.00am CEST, exclusively for members without seasons tickets, the 24 hour window for the pre-sale of tickets for the league game between Barça and Real Madrid on Sunday 6 May at 8.45pm CEST. From 11.00am CEST on Wednesday until 11.00am the following day, Thursday 3 May, purchase of tickets by members without season tickets can be carried out via the Ticketing section of the Club’s official website (link). From 11.00am CEST Thursday, if there are still tickets available, they will go on sale to the rest of the members and the general public.